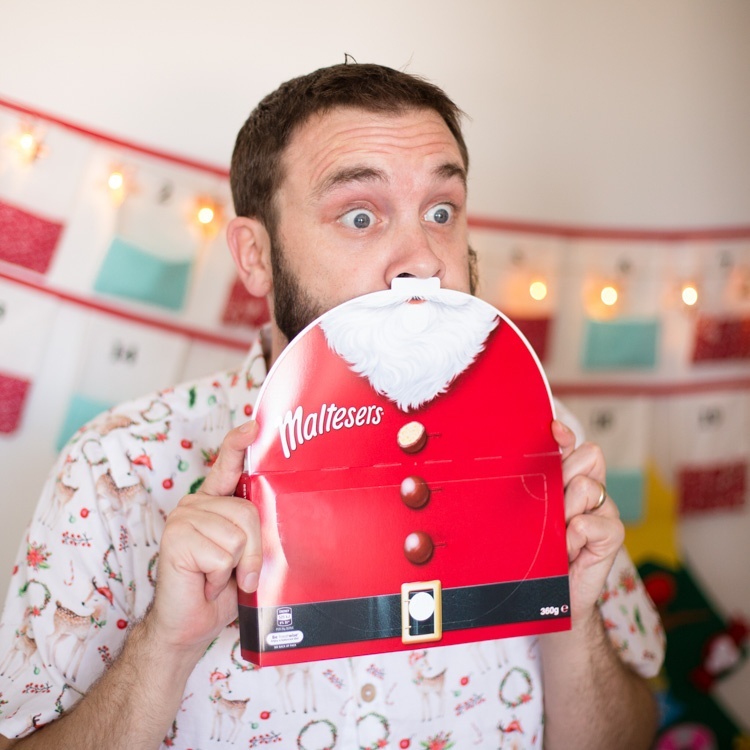 Create posts of you and your loved ones using the Maltesers Christmas Gift box in a Santa selfie! Have fun, be creative and encourage your followers to upload their own selfie using the hashtag #MaltesersSantaSelfie to win 2 HOYTS Cinemas general admission adult ticket vouchers! _creativemummy_ These must taste amazing need to try! mistyandbabies Ahhh I want these maltesers how fun for Xmas.